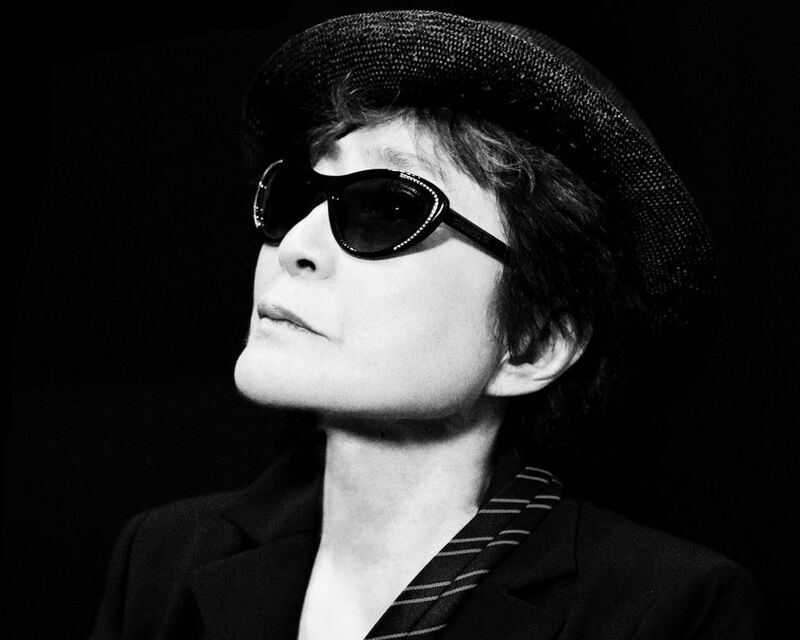 For her forthcoming exhibition at the Leipzig Museum of Fine Arts, Yoko Ono has invited German artists to contribute half a sculpture and for women from all over the world to send photographs of their eyes. Peace is Power (4 April-7 July) is her biggest retrospective to date in a German museum. Originally due to open in 2018, the exhibition was postponed because preparations in New York and Leipzig proved more complex and time-consuming than expected, the museum said in a statement. The 86-year-old artist plans to attend the opening on 3 April. Ono issued an invitation to German artists to participate in a “water event” that will form part of the show. She asked them to provide her with a container which would form half the sculpture, while she would supply the other half—the water. For the project Arising, she asked “women of all ages, from all countries of the world” to send “a testament of harm done to you for being a woman” and a photograph, of just their eyes, to be exhibited as part of an installation that she says will travel on from Leipzig around the world. The show will include 60 works; installations, films, works from the Fluxus movement—of which she was one of the pioneers—and rarely exhibited drawings. Ono’s last big exhibition in Germany took place six years ago at Frankfurt’s Schirn. The Leipzig show is curated by Jon Hendricks, Ono’s friend and long-time collaborator, together with Alfred Weidinger, the director of the Leipzig Museum of Fine Arts. Two of her early performance works, Cut Piece (1964), and Sky Piece to Jesus Christ (1965) will be staged at the opening on 3 April. A key focus of the show will be Ono’s Instructions, dating from 1961, which posed the question of whether it was necessary to show art if you could publish a guide on how to produce it that would give an idea of its content.